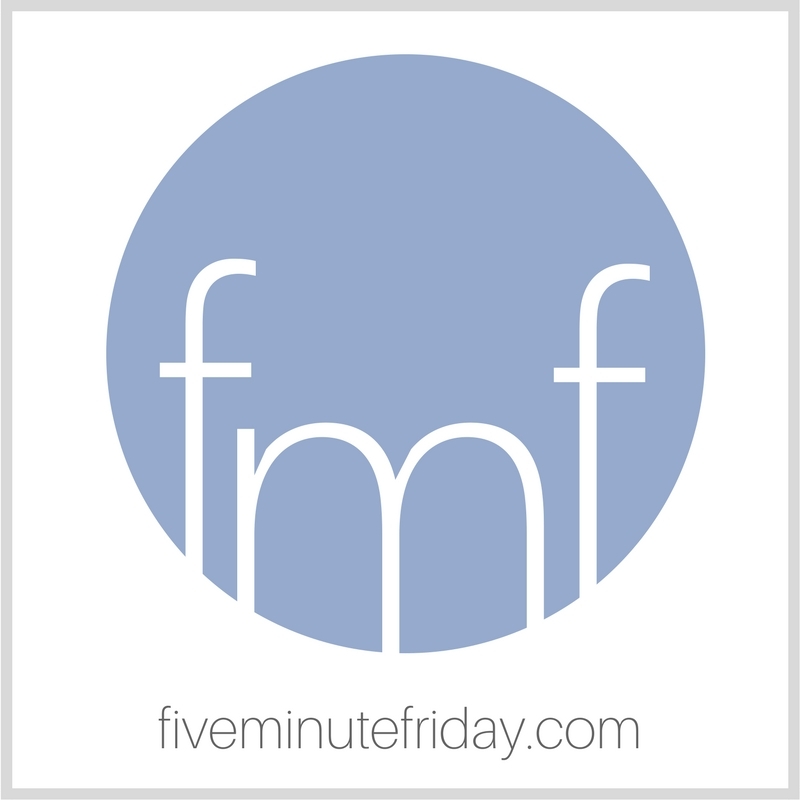 Welcome to the weekly Five Minute Friday blog link-up, where we free write for five minutes flat on a one-word prompt every week. Visit this page for instructions on how to join the link-up. One evening this past summer, my family and I decided to take a picnic to the beach. I looked up and saw them pointing at something further down the beach. It was an enormous sandcastle, almost as tall as me. I made sure I had my phone in my pocket so I could take a picture and walked down the beach with my kids to go take a closer look. It was magnificent. The detail was incredible. I could only imagine how long it took to build. We looked around and asked other bystanders if they knew who built it. There was no name, sign, or signature in the sand. No indication at all as to who was the talented artist (or artists). This amazing, anonymous work of art made me appreciate art for the sake of art . . . not for the sake of recognition. The sand castle builders could have made sure that people knew exactly who they were . . . but they just created their masterpiece to the best of their ability, and left. Is this how I approach my writing? Do I write for the sake of creating something beautiful? Or am I looking for a byline or an acknowledgement of a job well done? Have you been following our Influence Series? Sign up here to receive the rest of the interviews in via email (twice per week for the next five weeks). Join the link-up with your own five minute free write below, then be sure to visit your link-up neighbor to leave an encouraging comment! but in failing, gave my best. When I started out working, a woman in a man’s profession, I worked harder (I thought) and longer hours than my coworkers because I wanted to be notice. I wanted a promotion. I was a single mom and needed better pay. When I write, sure, I want to be read, build a list of followers, tribe, likes and all the rest. Mostly, I want to be accurate when using scripture (and pucntuation), to be kind, to be me. Now, I need to obedient in what I believe God is telling me to do in this new season. I like where you took BUILD. Good, pondering question at the end. Do I? Kate, this is a good word. Really good word. Thank you! I’m building my son. I have been for 21 years. It’s been my life’s calling and most exquisite privilege. He is his own very wonderful and unique person, but my influence, my materials, my glue, my artistry runs through his veins and out of his mouth and actions. I am God’s instrument for this boy turned man. My goodness, he is beautiful! How arrogant of me to say. The truth? His beauty comes more from what he has torn down and built up through his relationship with Jesus than any parenting brick I laid. Now my son is building me. The construction isn’t finished, but I don’t have to worry anymore.